I love it when he holds my hand. It gives me confidence to press on. For He molded fearfully and wonderfully. And that is what He meant for me. I am thankful that I have a hand He can hold. And that is what he willed for me. 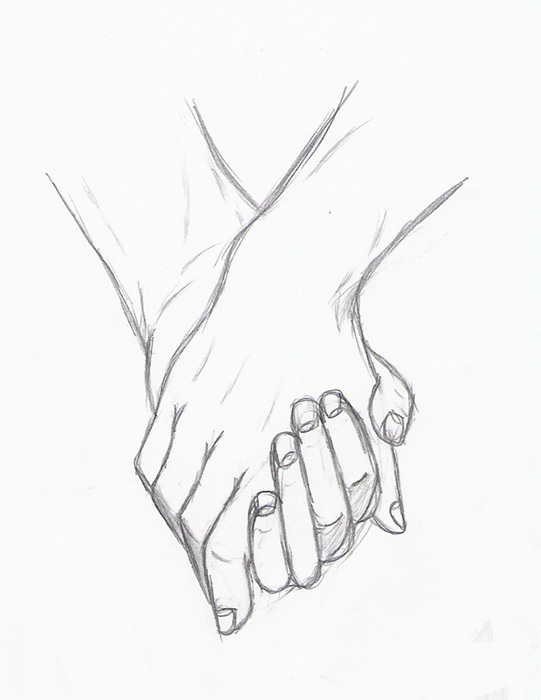 I am glad when he holds my hand.